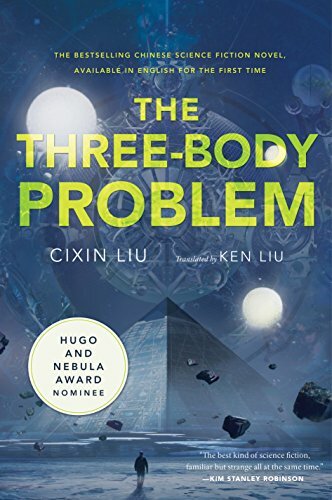 It's a Chinese science fiction book that has gotten so popular there's now a Hollywood movie being made based on it. This will also be a fun break from all the economics and social science books I've read recently. Get notified when book 21 is available by joining the club.